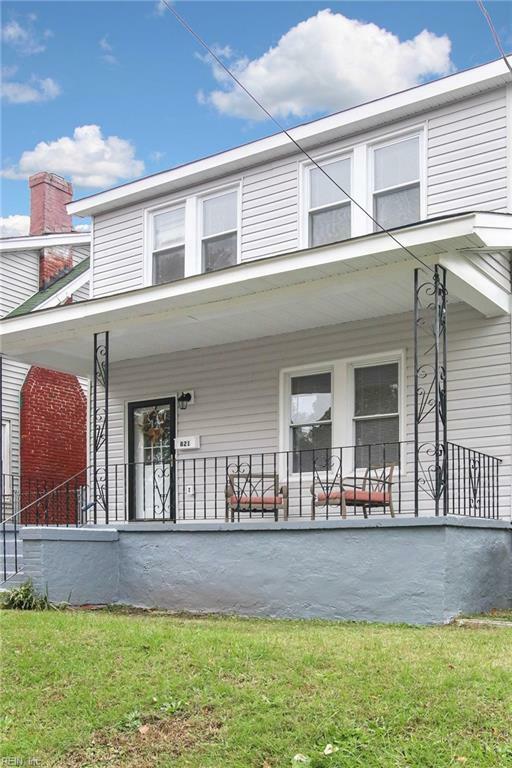 821 E 28th St E, Norfolk, VA 23504 (#10226118) :: Abbitt Realty Co. 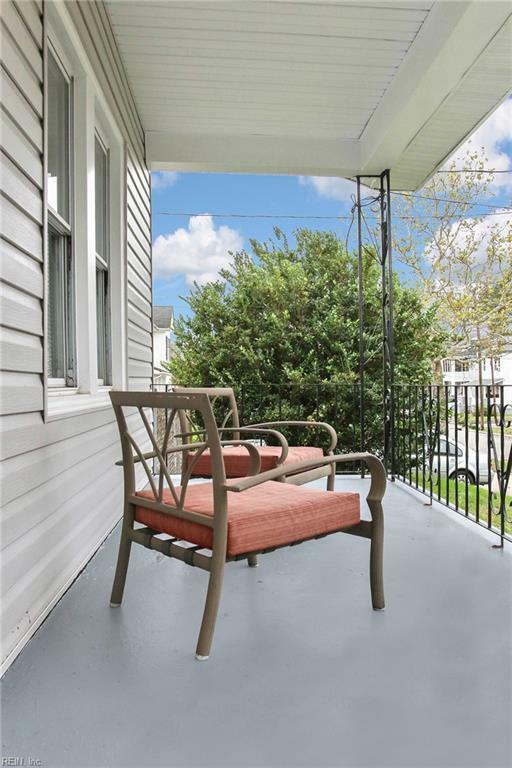 Beautifully updated two story single family home with New roof and Electrical System completely updated. 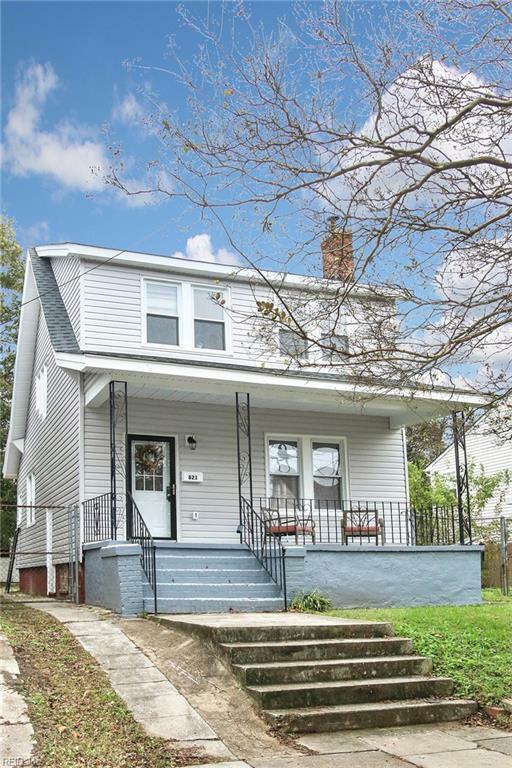 3 bedroom and 1 bath with large front porch in the heart of Norfolk. Newer improvements to include windows, New laminate flooring, New carpet, New appliances, New sink and New cabinets. New knock-down walls and freshly painted. 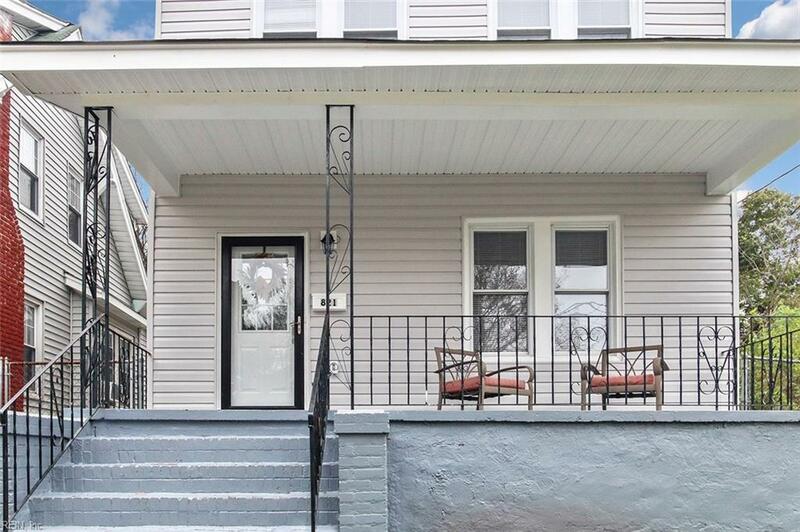 Great for 1st time home-buyers, military families, investors or a buyer who wants to make the home their own. Large backyard with spacious deck. Driveway with plenty of parking space along with street parking for when you're entertaining a lot of people. Shed conveys as is. Owner will convert laundry room to a half bath. Owner also offer a one year home warranty! Located near downtown, shopping, hospital, schools and interstate.